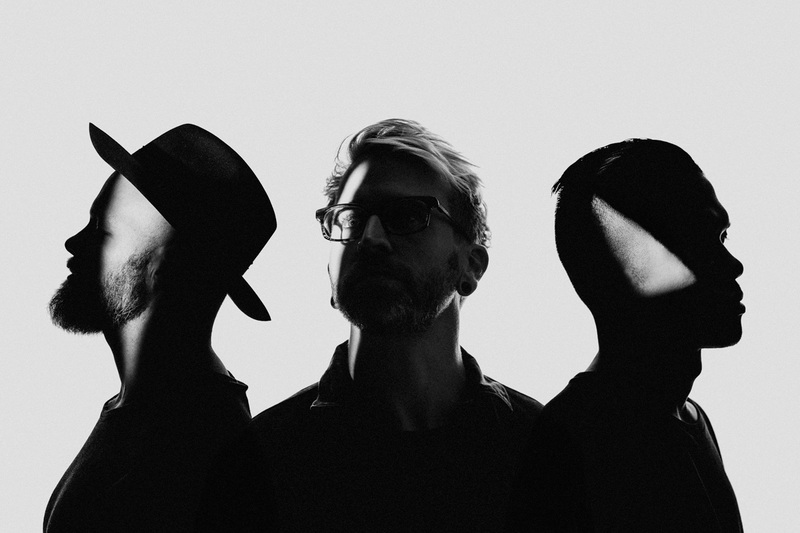 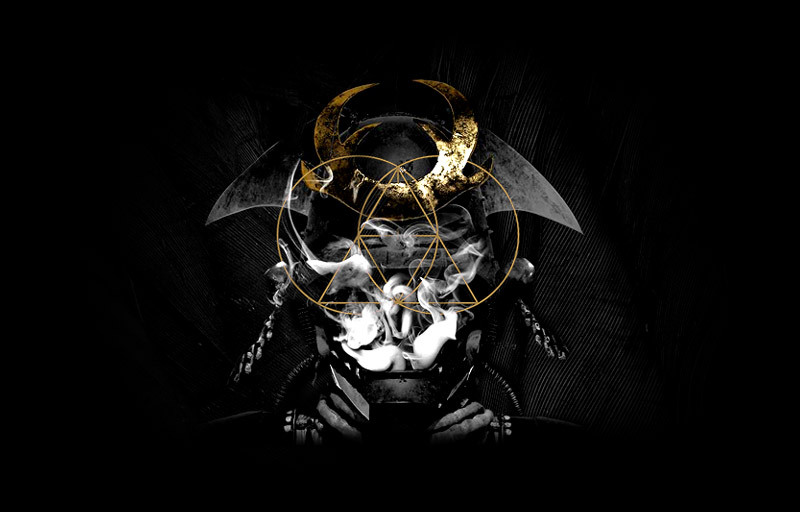 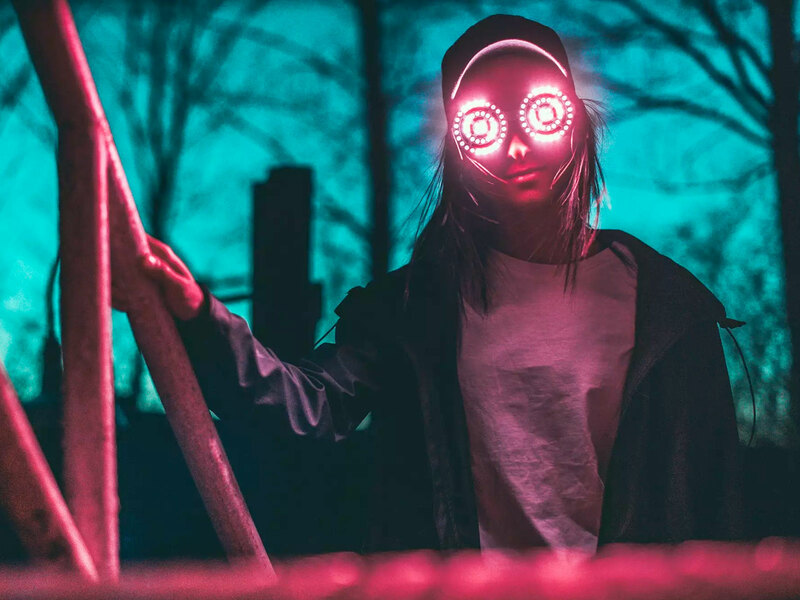 The Glitch Mob announce first album in over 4 years, new single + remix from REZZ! 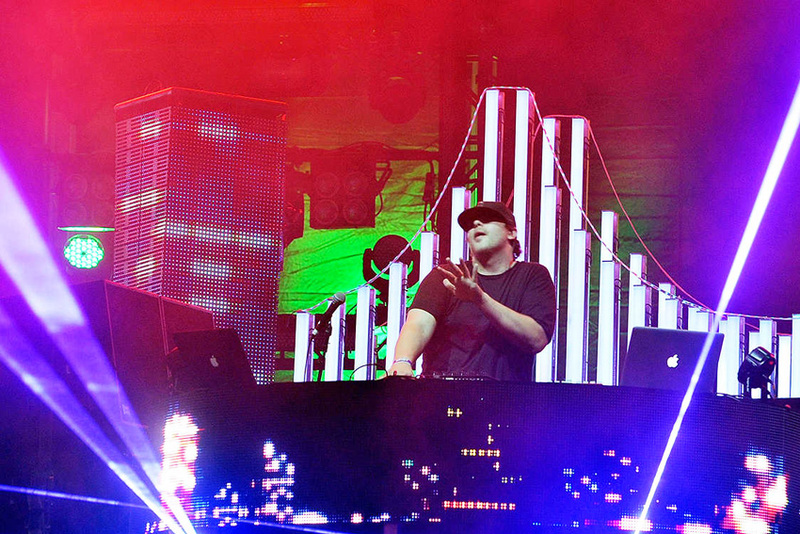 Pretty Lights Confirms January 2016 Australian Tour! 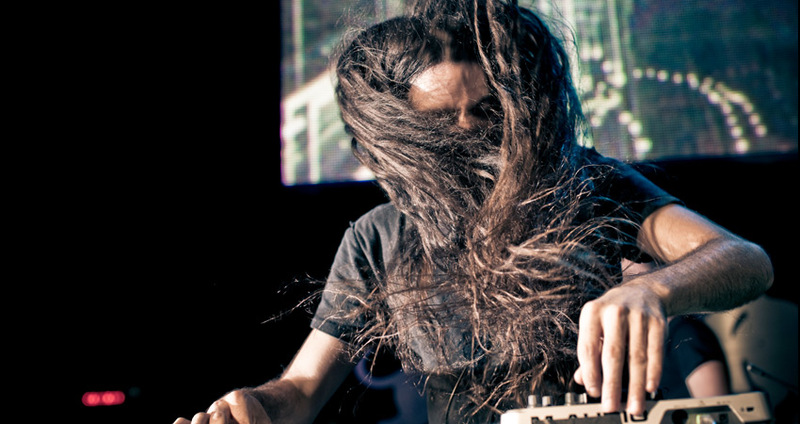 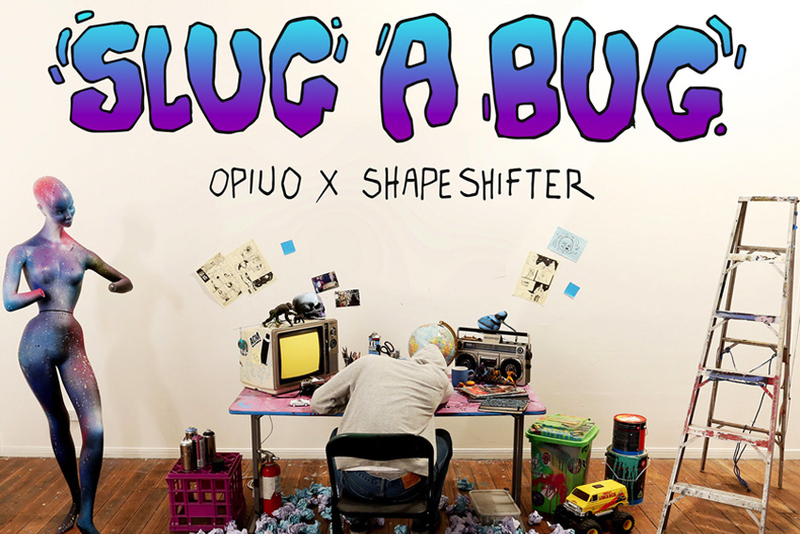 Opiuo and Shapeshifter team up for impressive ‘Slug A Bug’ EP.